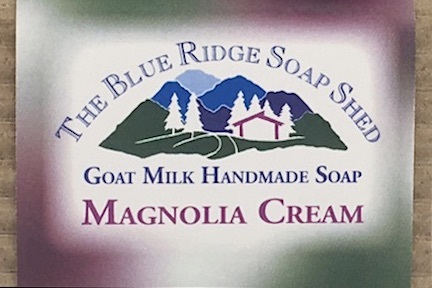 Magnolia Goat Milk soap captures the sweet Southern scent of Magnolias in bloom and adds fresh goat milk for incredible lather! Southern Magnolias are historically found in the Coastal Plain of the Carolinas, Georgia, and Gulf Coast states at elevations of less than 600 feet. Some varieties have survived as far north as Philadelphia, and therefore appear to be more cold tolerant than others. Unfortunately, at our elevation in the Blue Ridge Mountains, Magnolias do not do well, so we settle for capturing its incredible fragrance year round in our Magnolia Soap. Magnolia blossoms are large, creamy white in color and very fragrant. The flowers are one of the largest grown in the US, reaching 12 inches in diameter, which is why they are called Magnolia Grandaflora. Magnolia tree blooms in May and June, and occasionally through the Summer. The leaves are shiny green and broad, growing 60, 80 and even 90 feet in height. Southern Magnolia is the state flower of Louisiana and Mississippi, and does best in rich soils that are well-drained but moist. The Southern Magnolia tolerates shade when young, and regularly reaches heights up to 90 feet. Mature Southern Magnolias are largely unaffected by wildfire because their bark is not very flammable, and they seldom succumb to hurricanes. The strength of Southern Magnolias have made them a symbol of the culture of the South, in that their hardiness and height have made them enduring landmarks that map towns and cities. 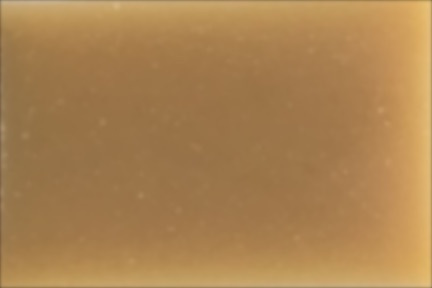 A ‘Steel Magnolia’ is a woman who is strong and straightforward, one who endures through all challenges, as pictured in the movie. In Victorian times, a gift of Magnolia was meant to convey a message of Perseverance and Nobility.